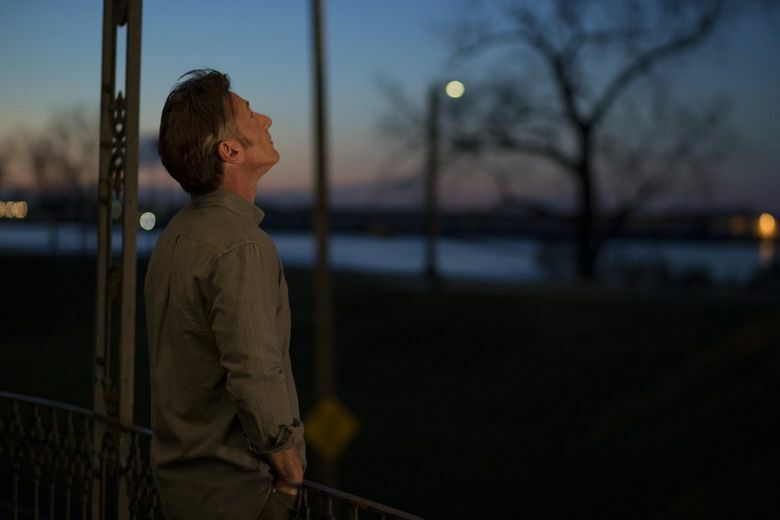 Sean Penn stars in the new Hulu Original drama “The First” as a veteran astronaut battling family crisis while guiding the first manned mission to Mars through the politics and funding and technological hurdles necessary to get liftoff. All eight episodes are now streaming on Hulu. The new Prime Original comedy “Forever” stars Maya Rudolph and Fred Armisen as a married couple whose comfortable, familiar suburban life gets a jolt when they shake things up. Eight episodes stream on Amazon Prime Video. Breaking routines is also the theme of “The Land of Steady Habits” (2018, not rated), a comic drama about a newly retired man (Ben Mendelsohn) who leaves his wife (Edie Falco) for adventure. It debuts on Netflix. One of the great political thrillers of all time, “The Manchurian Candidate” (1962, PG-13), stars Frank Sinatra and Laurence Harvey as American G.I.s captured and brainwashed by North Koreans as part of an elaborate conspiracy. On Amazon Prime Video. 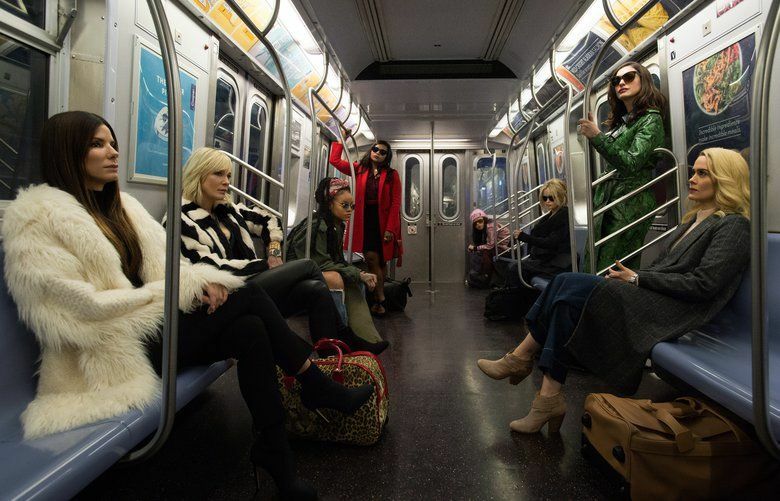 The women call the shots in “Ocean’s 8” (2018, PG-13), a comic caper spinoff starring Sandra Bullock, Cate Blanchett and Anne Hathaway. More intimate are the dramas “The Children Act” (2017, R) with Emma Thompson and “Hearts Beat Loud” (2018, PG-13) with Nick Offerman. Available same day as select theaters nationwide is “MDMA” (2018, not rated), a semi-autobiographical drama about a college-party drug dealer, and action thriller “Mandy” (2018, not rated) with Nicolas Cage. Real-life espionage drama “The Angel” (2018, not rated) debuts directly to Netflix along with true-crime story “On My Skin” (Italy, 2018, not rated, with subtitles) and “The Resistance Banker,” set in Nazi-occupied Amsterdam (Netherlands, 2018, not rated, with subtitles). Streaming TV: “Norm Macdonald has a Show” is a new talk show with celebrity guests. The four-part documentary “Pistorius” (2018) charts the career and downfall of South African Paralympic and Olympic sprinter Oscar Pistorius. Jake Gyllenhaal stars in the 2013 Boston Marathon bombing drama in “Stronger” (2017, R), based on a true story. Anna Kendrick, Rebel Wilson and the a cappella gang are back in “Pitch Perfect 3” (2017, PG-13) for one more chorus and David Simon’s “The Deuce: Season 2” returns with new episodes Sunday nights. The second season of the Australian mystery series “Jack Irish” with Guy Pearce is streaming in its entirety on Acorn TV.